Captain Benry Smith has been in the Sports Fishing business for over 33 years. 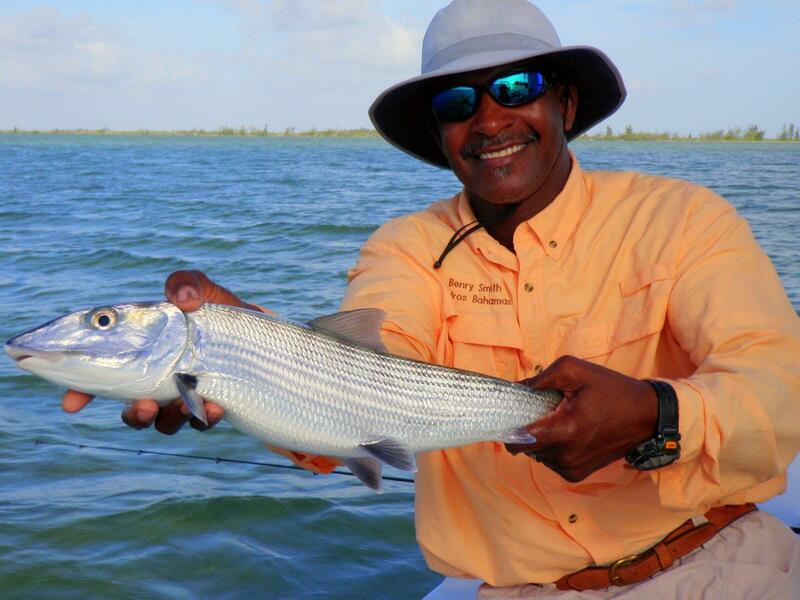 He is the son of legendary Charlie Smith, one of the early pioneers of fly-fishing in the Bahamas and for whom the “Crazy Charlie” bonefish fly is named. 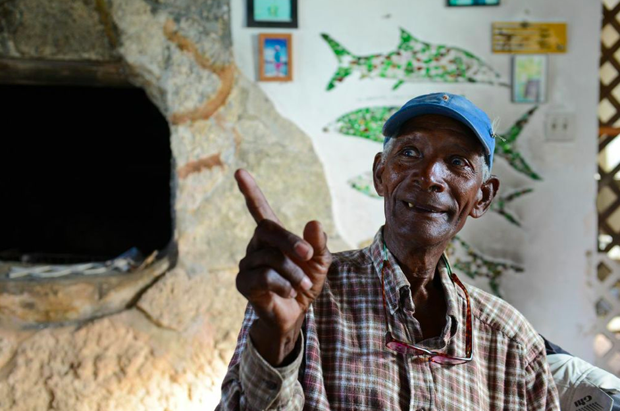 Benry worked with his father for 15 years, fishing and doing what ever it took to keep their guest happy at Charlie’s Haven, his fathers first lodge in the North Bight of Andros Island. 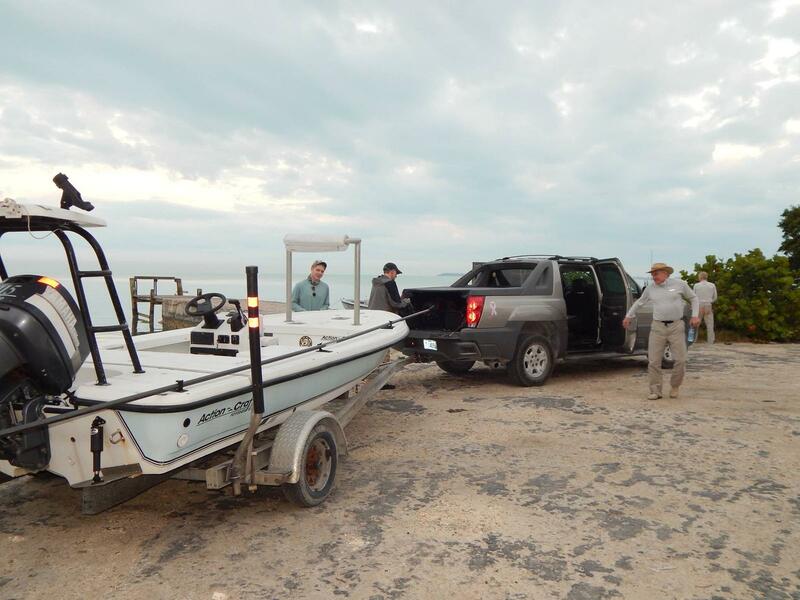 After working in the north bight of Andros for almost two decades, Benry branched out and began trailering his boat to the Northwest side of Andros to fish and explore little known and rarely fished flats and creeks. What he found were miles of flats teeming with highly aggressive schools of Permit, big Bonefish and Tarpon. The abundance of fish, lack of competition and the added bonus of a primarily off-shore wind made it a fly-fisherman’s dream come true. Being mobile is a huge advantage. 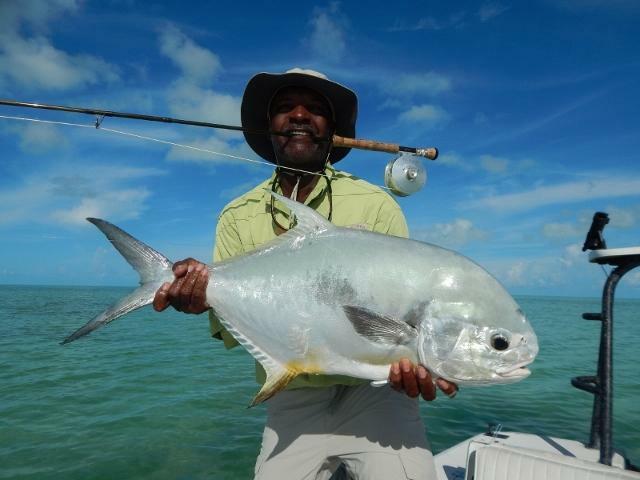 Benry can fish both sides of Andros from Red Bay to North Bight. Rather than fish from a lodge, Benry now trailers his boat exclusively. This mobility allows him to take full advantage of the tide, weather conditions and his client`s preference in deciding where he`ll fish for the day. An experienced Androsian guide, Benry covers the entirety of Andros – from the Joulters on the north end of the island through to Red Bay on the West side, the Fresh Creek area and south to the waters of the North, Middle and some times South Bight. While fly fishing is his passion and preference, he will happily guide people with spinning rods. His goal is for you to thoroughly enjoy your day and sometimes that means using the tackle with which you are most comfortable. Guiding for Bonefish Tarpon and Permit with the occasional Barracuda and Mutton Snapper, he is an exceptionally professional, hardworking and personable guide. He is also an excellent fly caster and a patient instructor, often giving casting lessons during the day. 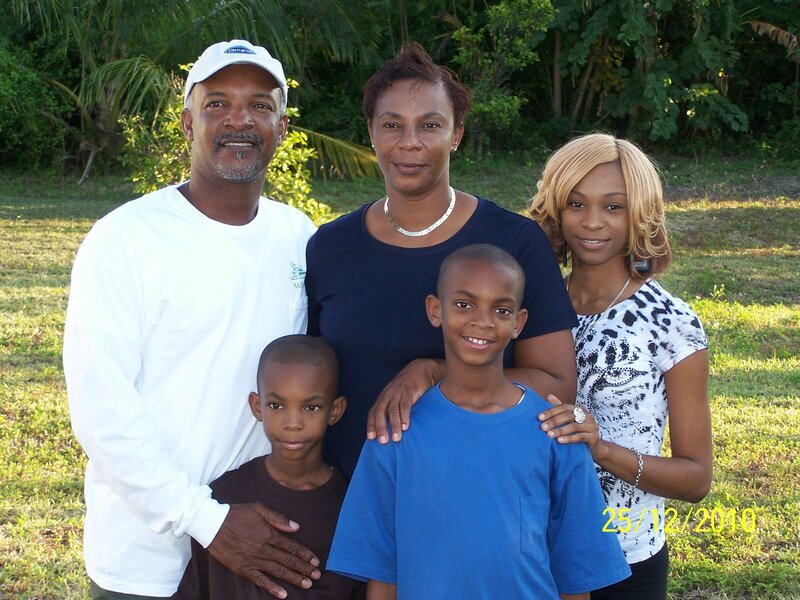 Benry Smith lives in Fresh Creek Central Andros Bahamas with his lovely Wife Diane and their three beautiful kids, daughter LePeach and two sons Benry Jr. and D’Ondre. Whom Benry say inspires him on a daily base to always do his best. The wind may blow and the clouds may come but you will always enjoy your day on the flats with Capt. Smith.